This image was imported from TV Tropes from content gathered in early July 2012. The original file was located at http://static.tvtropes.org/pmwiki/pub/images/wikipedianew_6335.jpg. 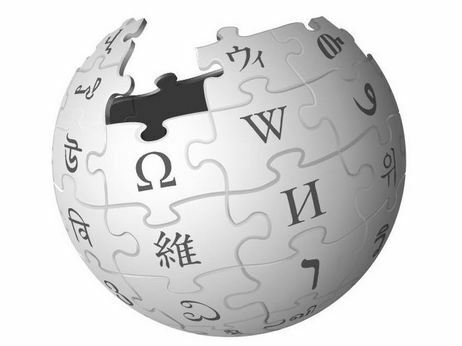 The new Wikipedia globe logo uses the Linux Libertine typeface for its lettering.